Armpocket® developers of the industry-leading Ultimate Armband® carrying solutions since 2006 is excited to announce the Ultimate carrying solution for the newly released iPhone SE. 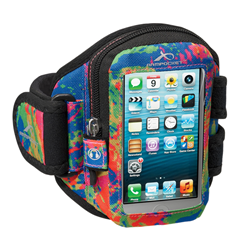 Armpocket®, developers of the industry-leading Ultimate Armband® carrying solutions since 2006, is excited to announce its Ultimate carrying solution for the newly released iPhone SE. The iconic design of the iPhone SE with its retro-sized 4-inch screen is a highly applauded return to a practicality. Perfectly complementing the new phone’s high-performance features and compact size, the Armpocket Aero® i-10 comes loaded with the features, comfort, and durability equal to the iPhone SE. Laboratory tested to IP-X4, this weather proof and sweat proof, hands-free carrying solution guarantees phones will be safe from moisture damage. Moreover, rated to Military Standard, this Ultimate Armband’s Eco-Friendly fabrics and quality construction, ensures the iPhone SE is protected against dust, dirt, sharp object penetration and scratches – and it is machine washable. With its patented memory foam padding that contours to the unique shape of any arm, this new phone will be protected from accidental drops from heights up to 4 feet. 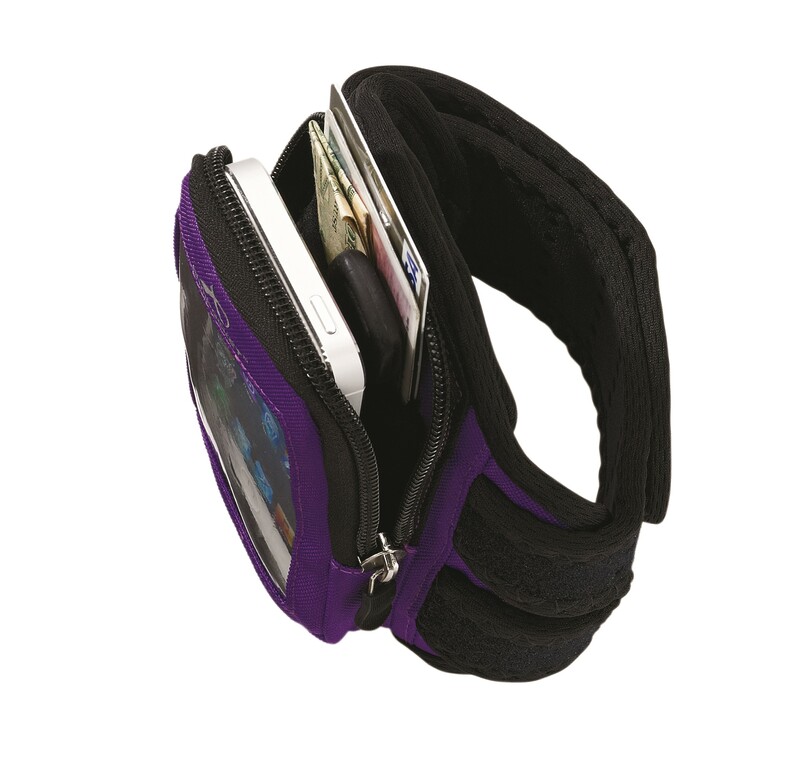 With three interior compartments for keys, ID, credit cards, and more, the Aero i-10 is guaranteed not to slip, keeping your arm cool and dry. Its moisture-wicking and vented bamboo mesh strap, back, and side comfort panels promotes evaporative cooling—so comfortable, it's forgotten. The feeling of security and confidence the Aero i-10 delivers as it protects the new iPhone SE from loss, or theft is never forgotten – no protective case can promise that.